Most children are afraid of the dark. Some fear monsters under the bed. But at least ten percent of children have excessive fears and worries—phobias, separation anxiety, panic attacks, social anxiety, or obsessive-compulsive disorder—that can hold them back and keep them from fully enjoying childhood. If your child suffers from any of these forms of anxiety, the program in this book offers practical, scientifically proven tools that can help. 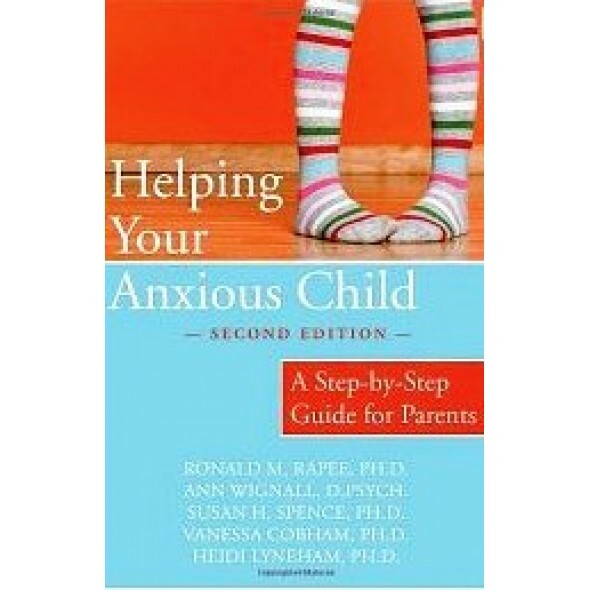 This book has been awarded The Association for Behavioral and Cognitive Therapies Self-Help Seal of Merit—an award bestowed on outstanding self-help books that are consistent with cognitive behavioral therapy (CBT) principles and that incorporate scientifically tested strategies for overcoming mental health difficulties. Used alone or in conjunction with therapy, our books offer powerful tools readers can use to jump-start changes in their lives.